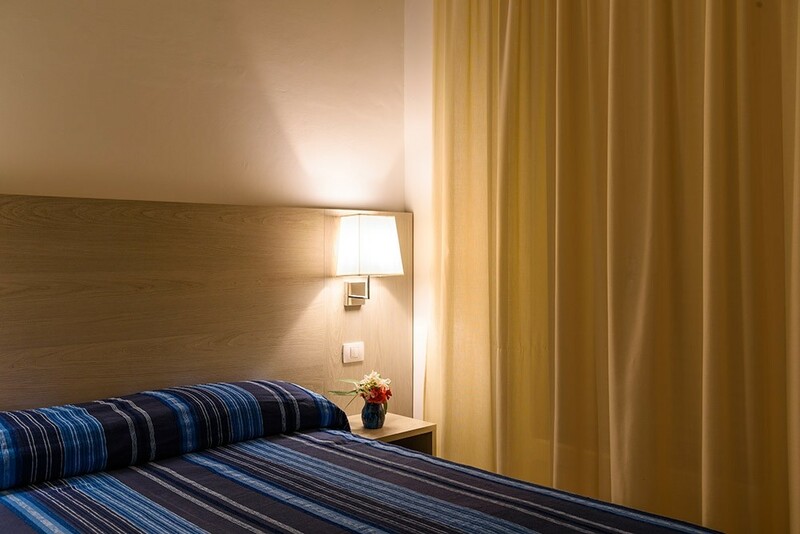 Our rooms have everything you need for your comfort and well-being. 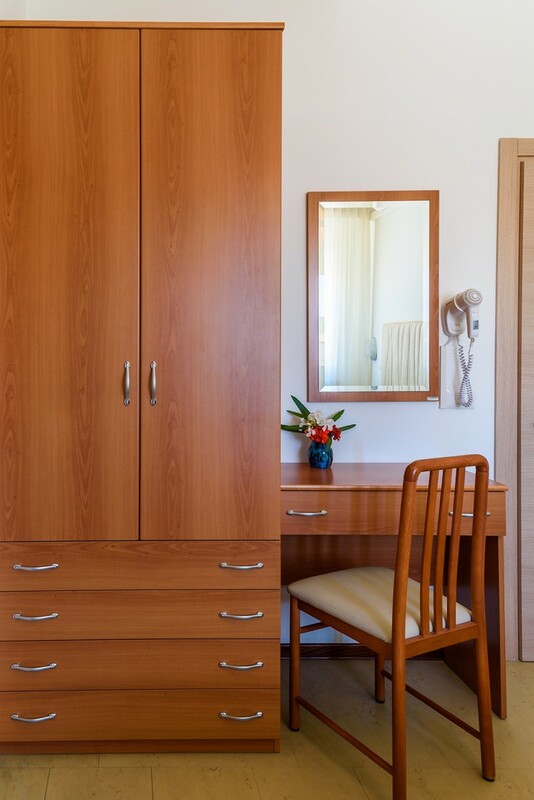 Inside, you will find stylish furnishings and maintained to store all your neceissaire. 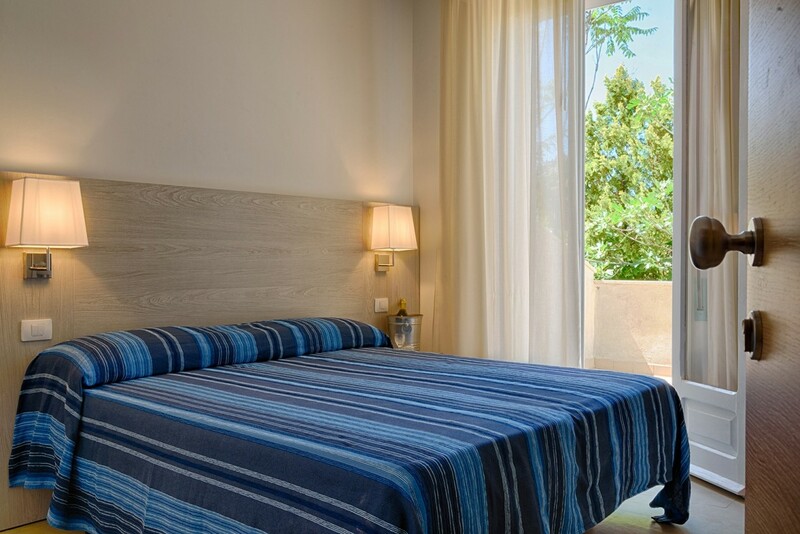 Comfortable beds for mom and dad, and many solutions for children. 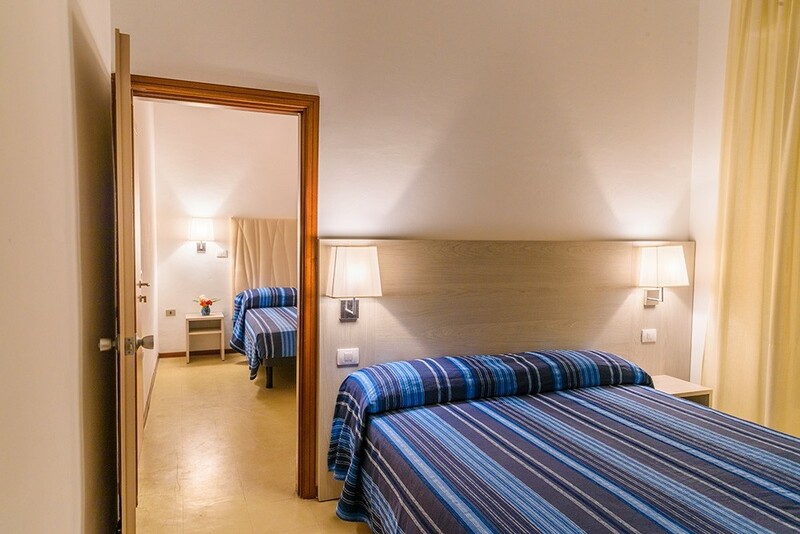 The rooms can be arranged to better accommodate the whole family. 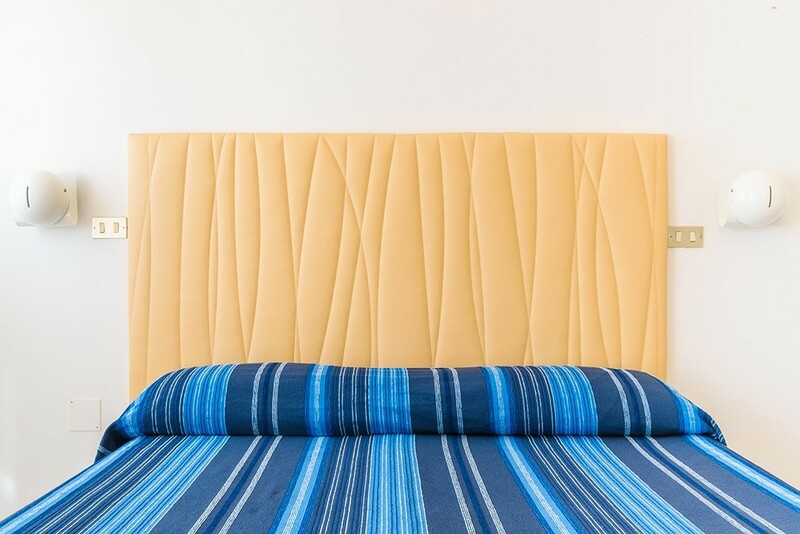 It is possible to add other beds, cribs, side rails, fall arrest or a bunk bed for larger families. 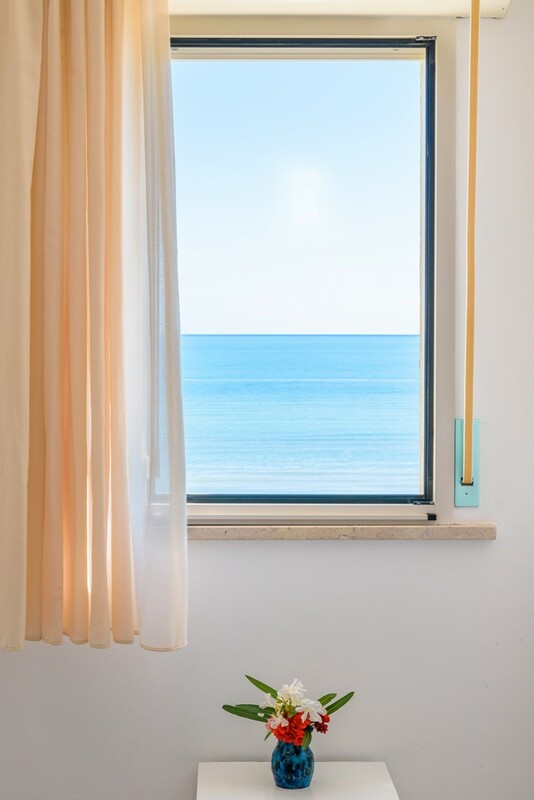 Some of the rooms overlook directly on the beautiful horizon of the sea of Senigallia, and the view is really sensational. 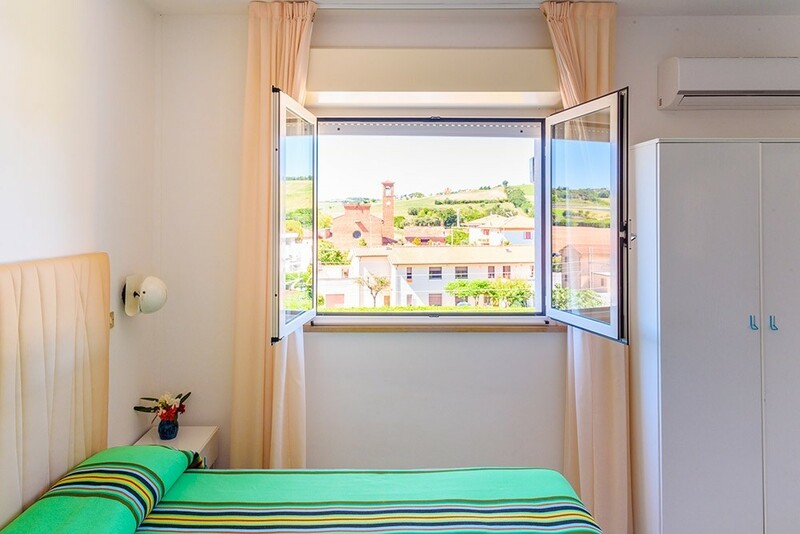 But also the rooms that are located in the other side, you can enjoy the panorama is simply unique: the hills, the hinterland is a mosaic full of colours and nature. 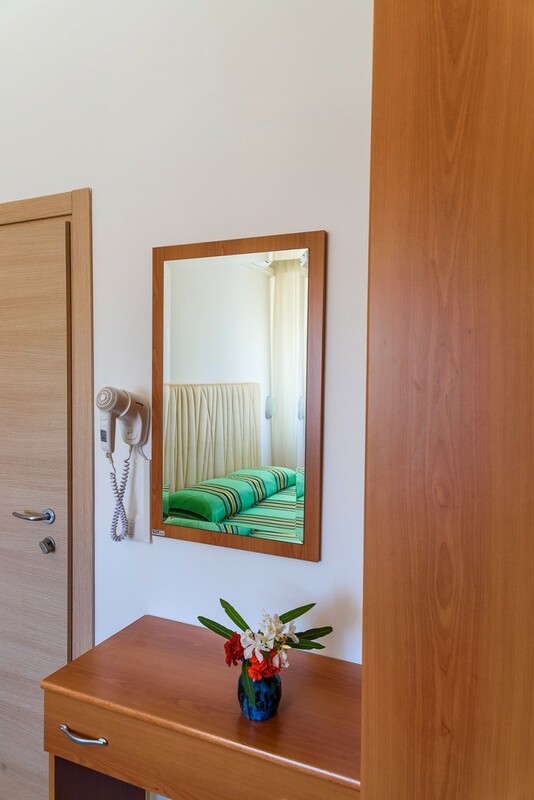 The Hotel also has rooms equipped for the disabled and an elevator (spacious, to give people a way to enjoy the beauty of our sea and take advantage of all the amenities and services of the hotel. 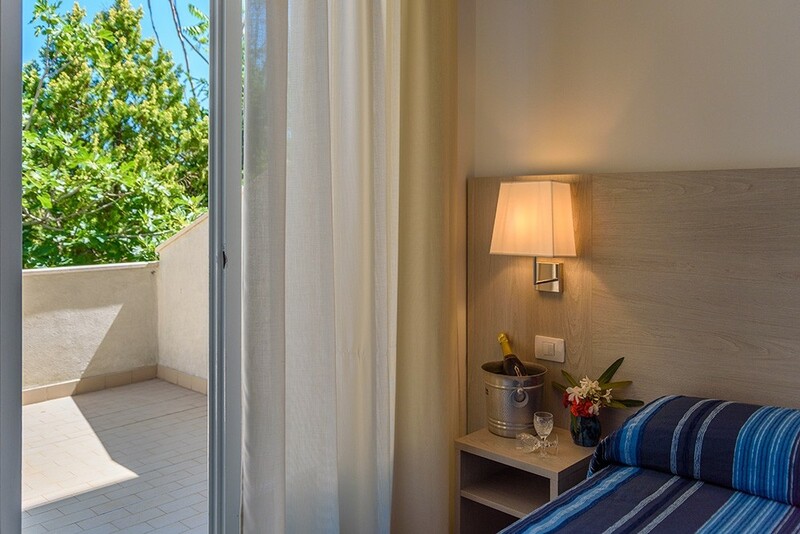 There is nothing missing to make you feel pampered and relaxed, ready to live each day to the hotel hotel Nettuno with energy and vitality.